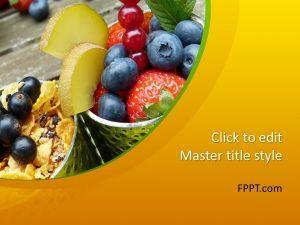 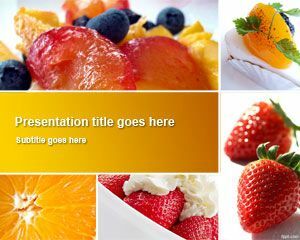 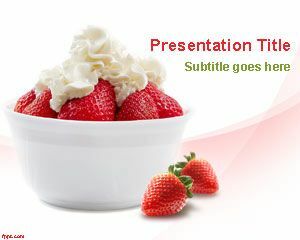 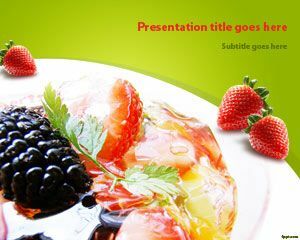 Free pineapple PowerPoint template is a simple presentation slide design with pineapple slices of fruits in the cover slide and you can download this free PPT template if you need to prepare awesome presentations with fruit images, for example to make presentations on diet products, lifestyle as well as other fresh presentations for urban living or healthy topics. 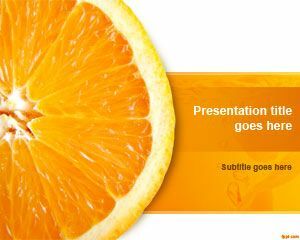 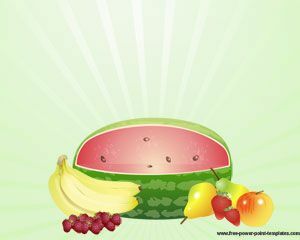 Alternatively you can download other free fruit PowerPoint templates and fresh slide designs with original backgrounds with fruits, food and vegetables. 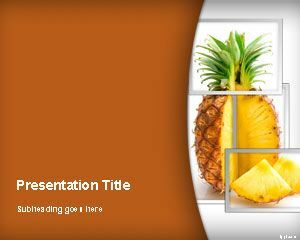 Free pineapple PowerPoint template is compatible with major versions of MS Office including PowerPoint 2010 and 2013.